(2004/REPRISE) 10 tracks plus DVD (NTSC, Code 0, 52 Mins.) CD: 10 New Songs DVD: Actual Footage Of The Recording Of The Entire Album. Audio On The DVD s In Hi-Res Stereo For The Highest Quality Audio Available Because Sound Matters. 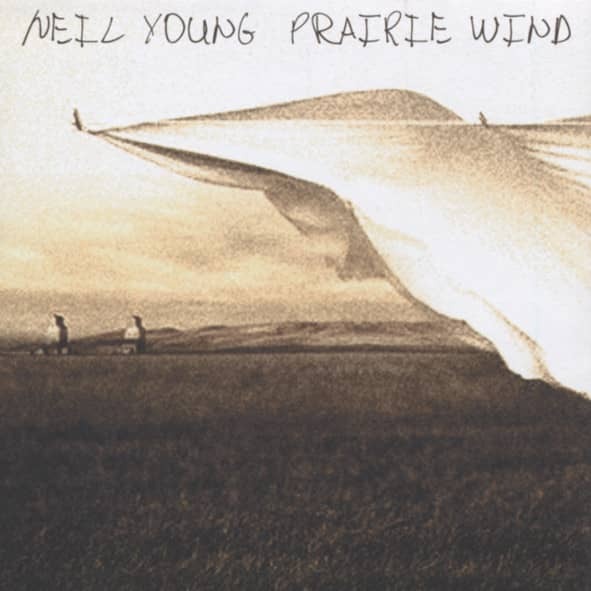 Customer evaluation for "Prairie Wind (2004) CD&DVD"